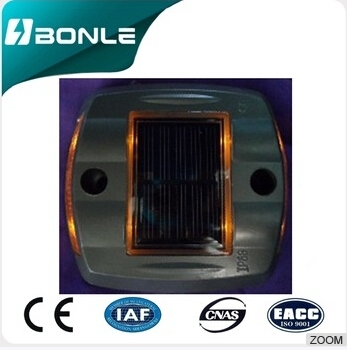 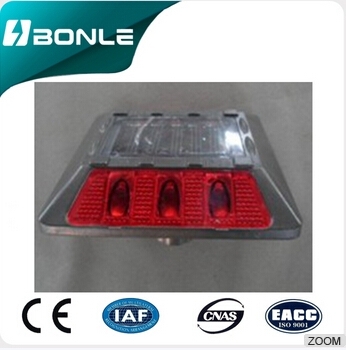 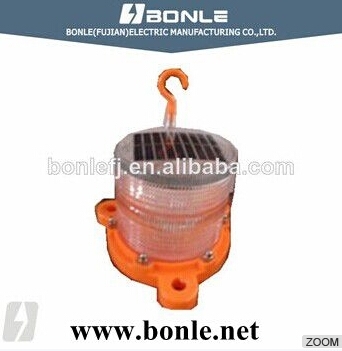 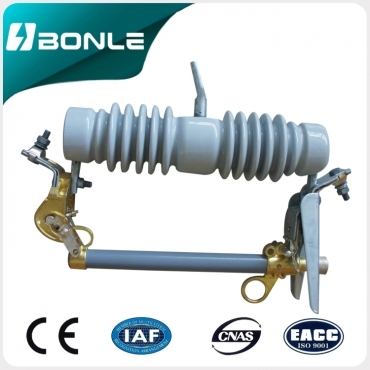 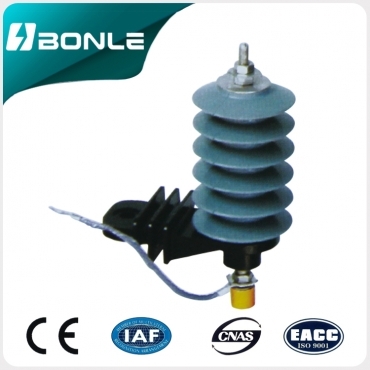 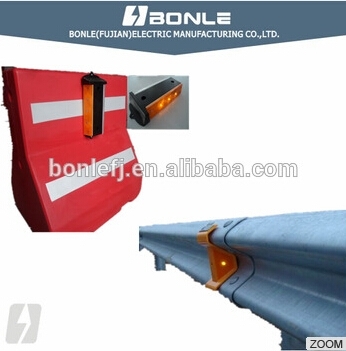 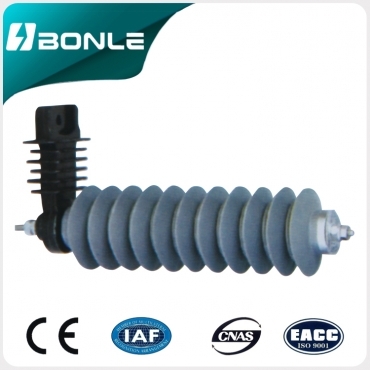 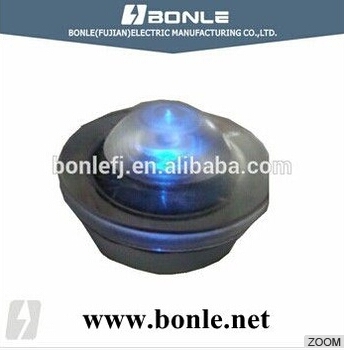 BSL-18D PC Side Marker Light, waterproof Solar Road Stud Product Description BSL-18D PC Side Marker Light, waterproof Solar Road Stud Features: Solar cell: single-crystalline silicon (4v,200mA) Storage battery: Ni-MH (1200mA ) / Super Capacitor (120F) Light source: super luminosity LED; Luminous mode: varying type /Constant Type Work time: 108 hours above for Varying Type; and more than 24 hours for constant type(standard luminosity intensity ) Work temperature: -25 to +75 degree C. Material of light: Aluminum alloy and Polycarbonate Resist compression: 30 tons Waterproof grade :IP>67 Life: >5 years (Ni-MH) or >15 year ( Super Capacitor) View distance: over 800m Products display Packaging & Shipping Export Packing with fast shipping Our Services We accept OEM Project About US The Bonle Group was established more than 22 years, and has been working on the substation and transmission lines, the supply of all products and accessories including, but not limited to, insulators, power fittings (spindles, cross arms, strain clamps), fuse cut outs, arrestors , and conductors. 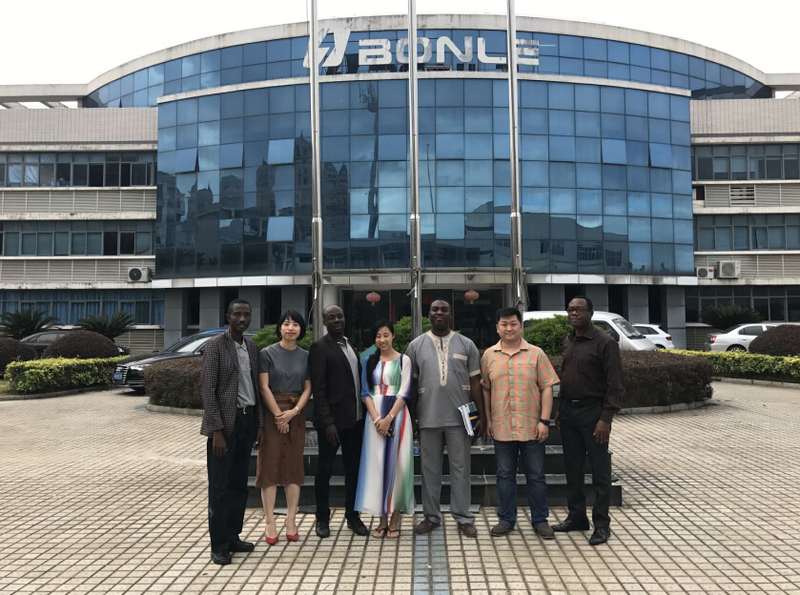 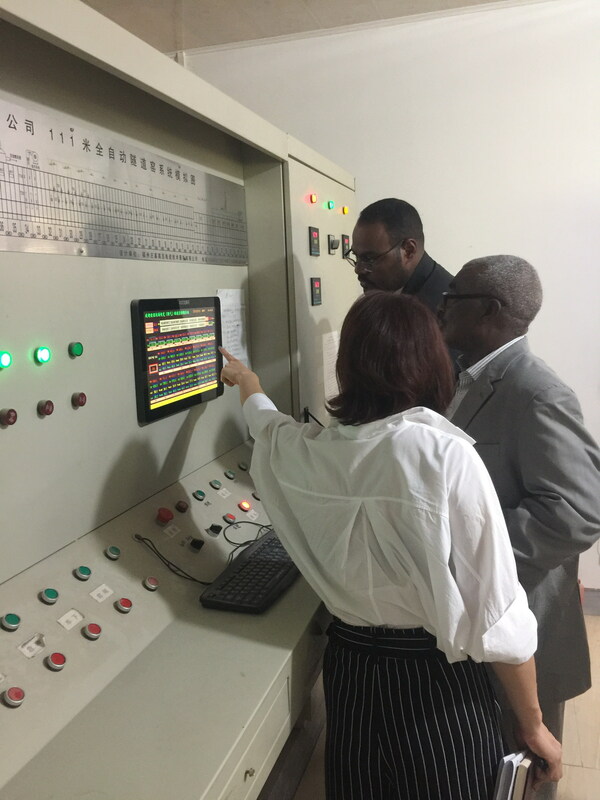 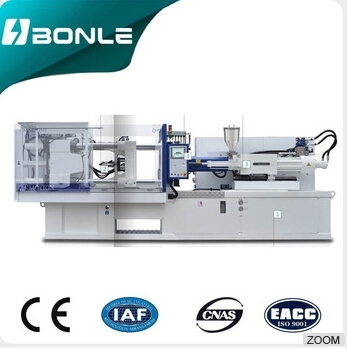 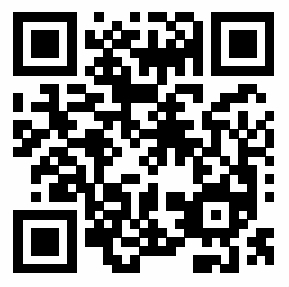 Other production Line Diaplay Certifications Welcome to visit our factory and start our business cooperation from now. 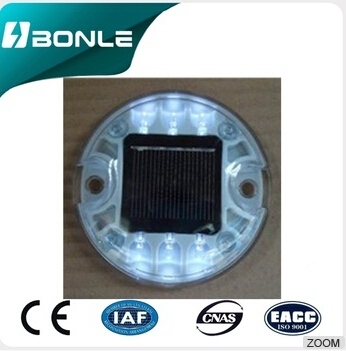 BSL-02J LED Solar Navigation warning Light Product Description BSL-02J LED Solar Navigation warning Light Features: Solar cell: single-crystalline silicon Storage battery: Ni-MH (2*1.2V/1200mAH)/ Super Capacitor (120F) Light source: super luminosity LED; LED quantity:8pcs Luminous mode: varying type /Constant Type work time: 130 hours above for Varying Type; Work temperature: -25 to +75 degree C. Material of light: Aluminum alloy and Polycarbonate Waterproof grade IP>68 Life: >3 years (Ni-MH) Advantage 1.easy installation 2.waterproof 3.long lifetime 4.Long visibility distance 5.Long running time 6.Easy installation 7.High efficiency Products display Packaging & Shipping Export Packing with fast shipping Our Services We accept OEM Project About US The Bonle Group was established more than 22 years, and has been working on the substation and transmission lines, the supply of all products and accessories including, but not limited to, insulators, power fittings (spindles, cross arms, strain clamps), fuse cut outs, arrestors , and conductors. 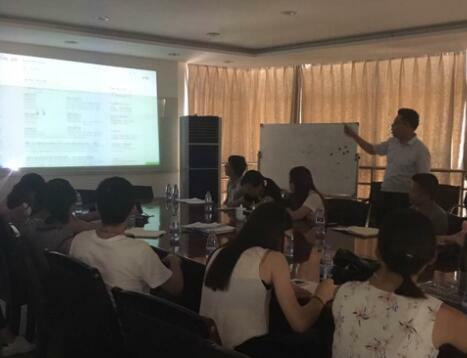 Other production Line Diaplay Certifications Welcome to visit our factory and start our business cooperation from now. 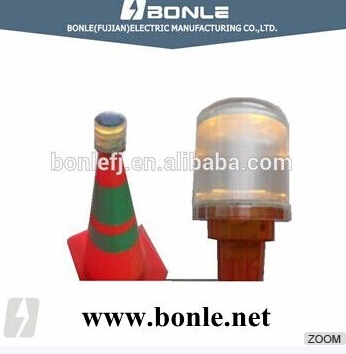 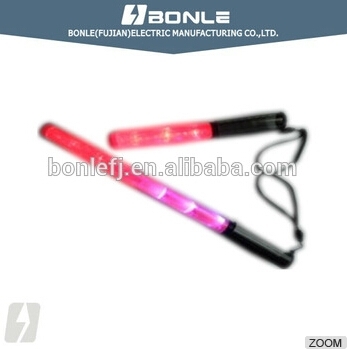 BSL-01J high quality waterproof Solar Road Cone Light Product Description BSL-01J high quality waterproof Solar Road Cone Light Features: Solar cell: poly-crystalline silicon / single-crystalline silicon (2.5v,80mA) Light source: super luminosity LED; Luminous mode: varying type Work time: : 120 hours with full power type(standard luminosity intensity ) Work temperature: -25 to +75 degree C. Material of light: Aluminum alloy and Polycarbonate Waterproof grade :IP>67 Products display Packaging & Shipping Export Packing with fast shipping Our Services We accept OEM Project About US The Bonle Group was established more than 22 years, and has been working on the substation and transmission lines, the supply of all products and accessories including, but not limited to, insulators, power fittings (spindles, cross arms, strain clamps), fuse cut outs, arrestors , and conductors. 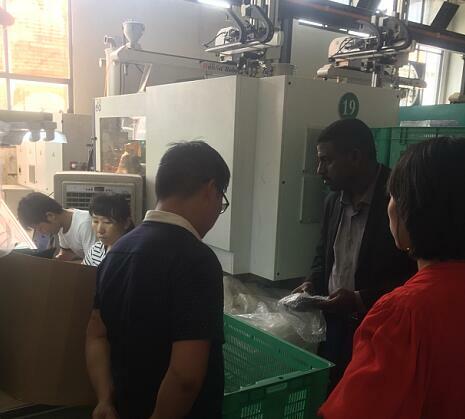 Other production Line Diaplay Certifications Welcome to visit our factory and start our business cooperation from now.